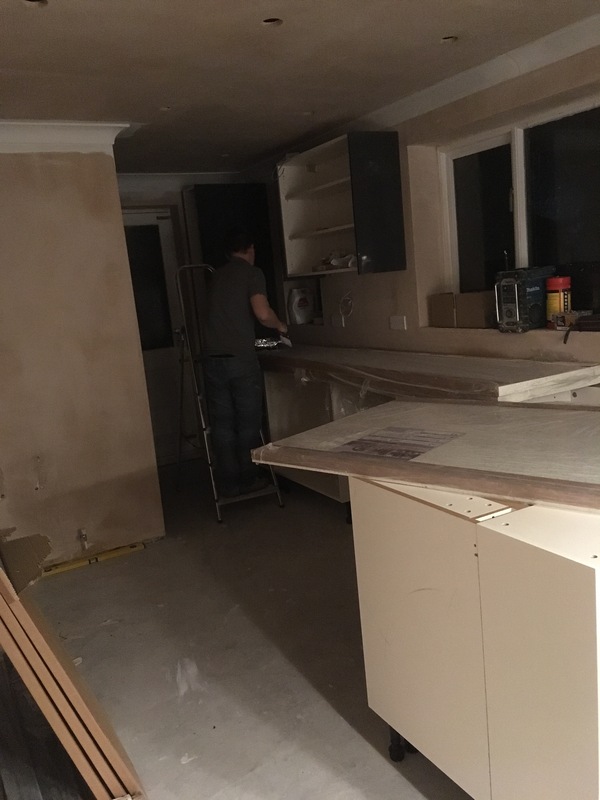 The kitchen – it&apos;s really starting to take shape now, I&apos;m super excited to see it all finished! As you can see in the photo, Mr T started painting it last night (bless him, he was up till midnight) we&apos;ve gone for white (shock! as almost all of our house is painted white!) after a short debate about mustard yellow, and I&apos;m really happy with how it looks, the sun was shining through the window earlier and it looked really bright. The work tops are going in today and our kitchen fitter has told me I should have a working oven by the weekend, which made me seriously happy! It&apos;s only been two and a half weeks without a kitchen, but it is starting to feel like a very long time! Our families have been great at having us over for meals, which we are hugely appreciative of, and our slow cooker has been working hard, but I&apos;m desperate for normal service to resume now. Christmas shopping – I really love buying presents for everyone, it&apos;s the best bit (well, that and the food!) I have still got a few things to buy, but not much and I&apos;m hoping that before we go away (we are away 19th-21st Dec) I will have everything bought and wrapped. I have done most of it online, as usual, which means we have had several deliveries a day this week! Totsy&apos;s hair – Tinker and Totsy both have hair that is neither straight or curly – as a result it usually looks like I&apos;ve forgotten to brush it (ok, so this may occasionally be true!) and Totsy&apos;s hair has been particularly messy lately, as I am determined for her not to have a fringe. 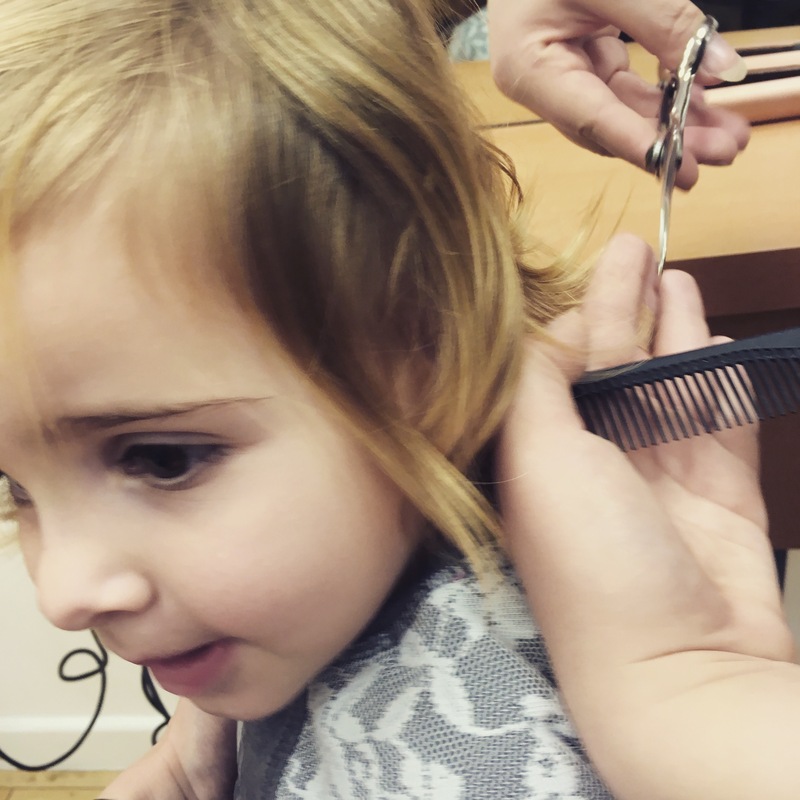 This morning I popped into town with her and got it cut for the very first time!! Admittedly, it doesn&apos;t look much different, as most of it was cut from the back, but with regular trims I am optimistic it will improve! She didn&apos;t want to sit on the chair by herself, so sat on my knee and refused a gown anywhere near her, but otherwise she was pretty good throughout. Winter Wonderland at Hyde Park – on Sunday we went to London for the day. I had booked tickets months ago for Winter Wonderland, and if I&apos;m honest as it approached none of us were actually very enthusiastic, we were all shattered, full of colds and desperate for some elusive downtime! However, we had a brilliant day, and were all feeling much more festive afterwards. I will write a blog post about it very soon. The dentist – I have a confession to make, it&apos;s a good few years since I last went to the dentist. I hate it, but always forced myself to go regularly, but then my dentist died and then I moved areas and struggled to get an NHS dentist and before I knew it I just hadn&apos;t got round to it for far too long. Yesterday however, we all visited a new dentist for check-ups and I&apos;m very relieved to say other than a scale and polish (for Milly and me) and a composite filling around the gumline for my crown we were all declared to have healthy teeth. 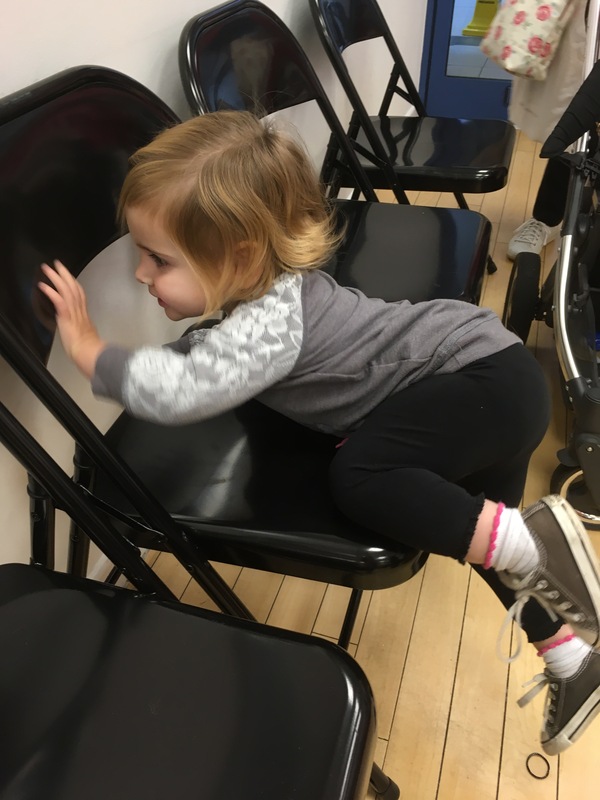 Tinker loved it all, she was giggling in the chair and it really is so important for kids to get used to it early on. I definitely won&apos;t leave it so long next time, in fact I&apos;ve already booked us in for six months time. Tags: christmas shopping, day out, dentist, hyde park, kitchen refit, london, winter wonderland. Bookmark the permalink. It makes such a difference taking a wall out doesn’t it, your new kitchen looks fab! One more week and ours should be finished, I can’t wait!